It all started in Lowellville, Ohio when Adeline "Mama" DiRusso, began making Italian sausage from her own special recipe and selling it at the family grocery store on East Water Street. 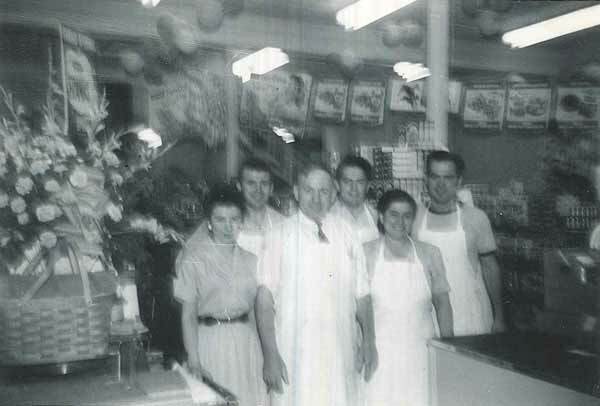 Adeline and her husband, Achille, with the help of their three sons, Frank, Augustine and Larry, operated the store until 1970. Augustine “Augie” DiRusso, Adeline’s son, starts a concession business selling DiRusso’s® Real Italian Sausage sandwiches at Lowellville Mount Carmel Festival and the Canfield Fair. Augie's mother, Adeline, would make fresh rope sausage at the family grocery store for Augie to sell at events throughout Northeast Ohio. Outside of the Youngstown area Italian sausage was not well known so at some events Augie called his sandwich an "Italian Hot Dog." 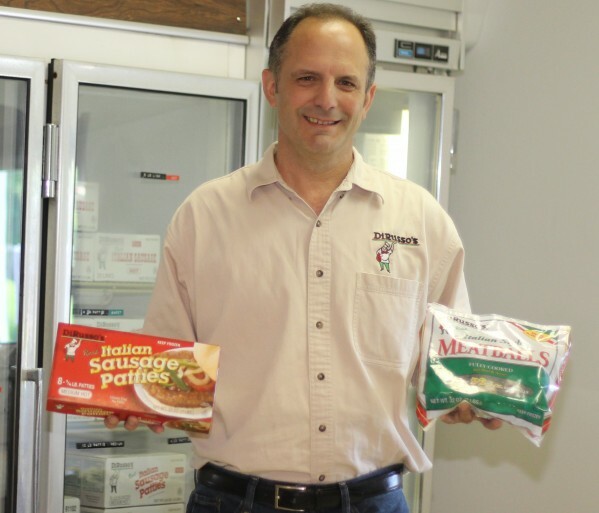 DiRusso’s Sausage Company is founded to supply the rapidly expanding concession business and to sell fresh Italian sausage to retail and foodservice customers. The business, located on Washington Street in Lowellville, Ohio, is a state inspected facility and can only sell to customers in Ohio. 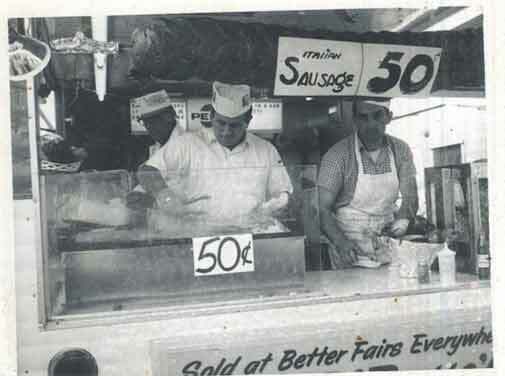 Augie DiRusso starts to produce portioned sausage links which replaces rope sausage in the concession stands. 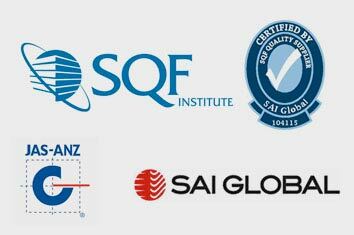 Starting in 1972, all products are fresh frozen to ensure product quality. DiRusso's® Real Italian Sausage is now being sold at over 50 fairs and festivals and in many grocery stores in the Youngstown area. DiRusso's sausage becomes the #1 selling Italian sausage in Ohio. DiRusso's Sausage moves to a 10,000 sq. ft. facility in Youngstown, Ohio in the Riverbend Business Park. DiRusso's becomes a U.S.D.A inspected sausage manufacturer and can now sell to customers throughout the tri-state area. The new plant greatly increases DiRusso's production and storage capacity and establishes a solid foundation for the future. 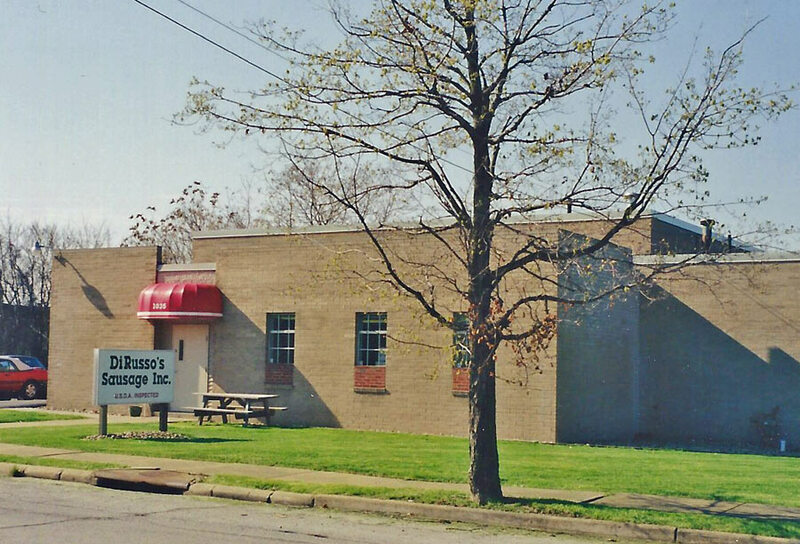 In 1993, Robert DiRusso, grandson of Adeline DiRusso and nephew of Augie DiRusso, assumes ownership of the company. Robert started working for his grandparents, Adeline and Achille DiRusso, at the Canfield Fair when he was twelve years old and by 1993 is operating DiRusso's concession stands at over 30 events including 10 trailers at the Canfield Fair. The Company is successful in implementing a series of new U.S.D.A. regulations including Hazard Analysis Critical Control Point (HAACP) and in introducing new retail products and packaging which significantly increases sales to grocery and club stores. Starting in 2003, a series of expansion projects substantially increases production, cooler, freezer, loading docks and dry storage capacity. DiRusso’s has become a well-known brand name in the Mahoning Valley and beyond, now servicing over 300 retail stores and 30 foodservice distributors across Ohio, Pennsylvania, New York and West Virginia. 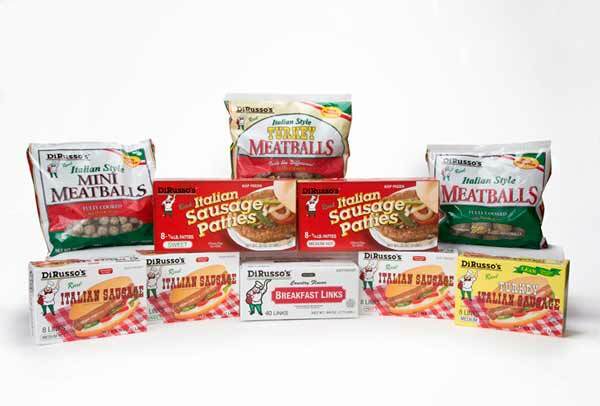 DiRusso’s products are also available at a factory drive-thru window and a fundraiser program, and DiRusso's® Real Italian Sausage sandwiches are still the fair and festival favorite throughout the tri-state area. To facilitate the increased demand for its products, DiRusso's is now entering into a fourth phase of expansion. 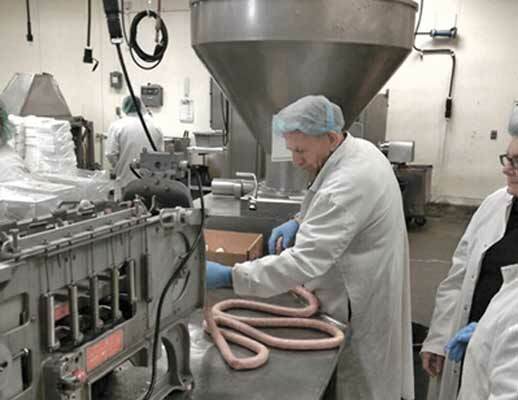 DiRusso’s Sausage is committed to producing great tasting products with a priority on quality control, food safety and customer service throughout the production and marketing of our products.